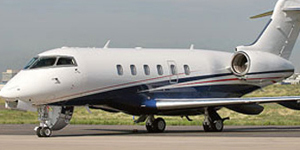 Bombardier Aerospace is the aircraft division of Bombardier Inc, a Canada-based manufacturer of planes, trains, and it’s original endeavor – snowmobiles. 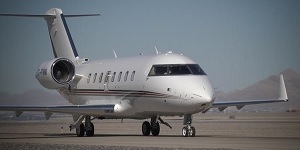 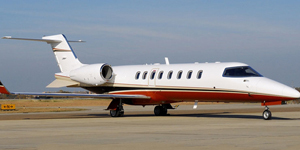 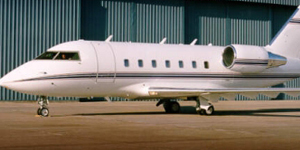 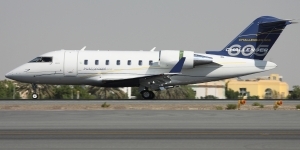 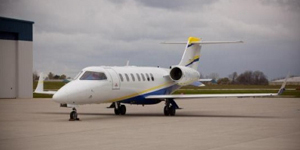 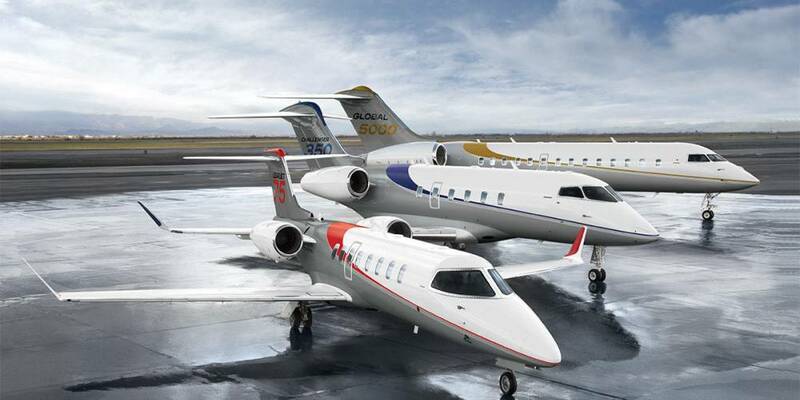 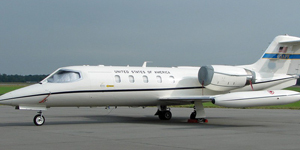 Bombardier’s business aircraft segment is engaged in the design, manufacturing, and support for its three families of business jets: Learjet, Challenger and Global. 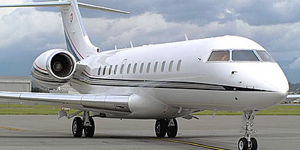 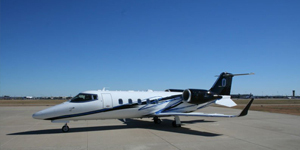 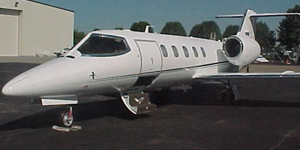 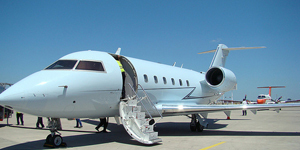 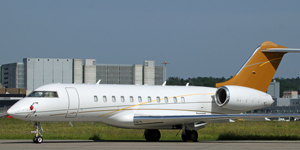 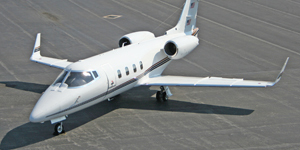 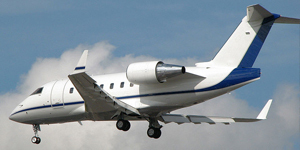 Business Aircraft is just one of its 4 major segments, which also include Commercial Aircraft, Aircraft and Engineering Services, and Transportation. 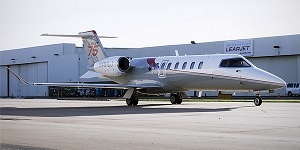 Bombardier’s commercial aircraft segment includes a variety of 60- to 150-seat aircraft, including Q400 turboprops, CRJ Series regional jets, and the all-new C Series mainline jets.